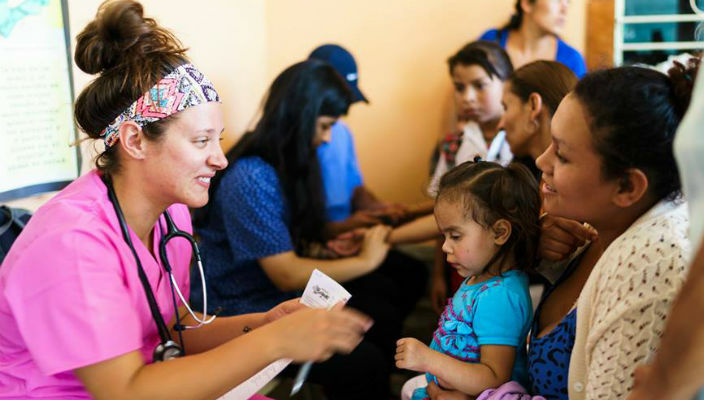 Six students from the Physician Assistant Studies program recently traveled to the Central American country of Nicaragua to provide medical care and health education to local communities. The Hofstra team worked with students from CUNY Macaulay Honors College and Wake Forest University as part of a summer program with Global Medical Brigades, an international nonprofit that utilizes college volunteers to help communities become self-sustainable through education and health care. 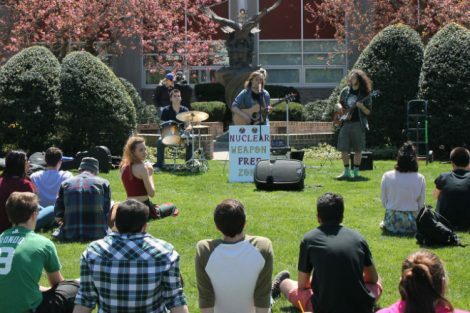 Along with Wan, students Meagan Sanko, Sarah Pullar, Sarah Williams, Farah Doxey, and Christal Perez participated in the program. All are graduating in December 2016 with a Master of Science from the School of Graduate Nursing and Physician Assistant Studies. They worked in the communities of Las Mangas and Pueblo Nuevo, where they helped set up a clinic with eight stations including triage, consult, dental, pharmacy – and charla, or chat, where they taught children about the importance of dental hygiene and educated adults on topics such as chronic disease, nutrition, and sexual health. Four Hofstra students also participated in a public health portion of the program for three days where they put in cement floors and built a sanitation system and latrines for a family in need. Christal Perez noted that she was grateful to the PA Studies faculty for helping her develop a strong understanding and appreciation for good medicine. 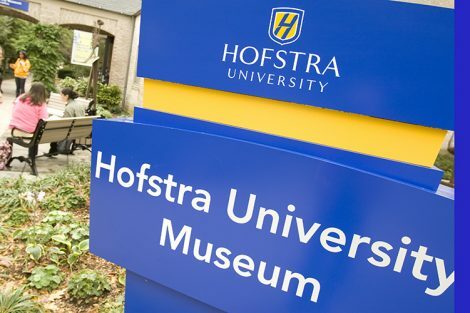 “The six Hofstra students who represented our program brought a unique perspective to the brigade, and we most certainly left our mark,” she said.